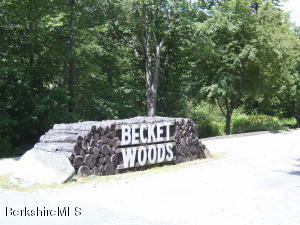 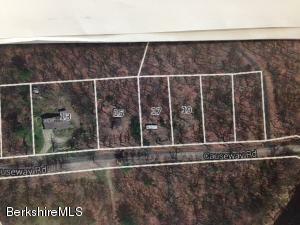 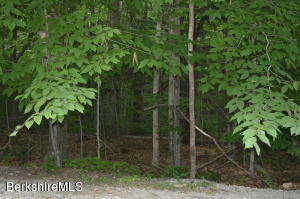 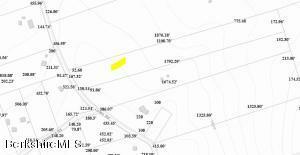 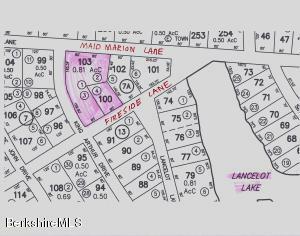 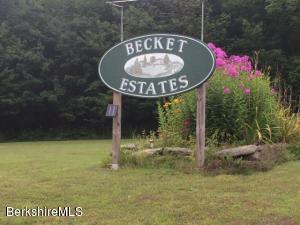 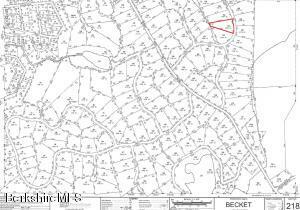 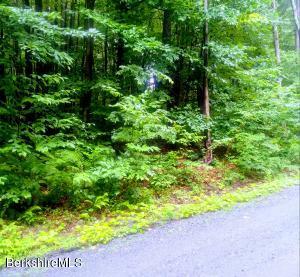 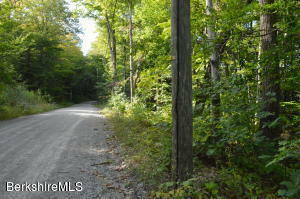 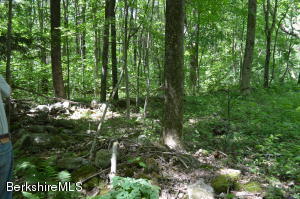 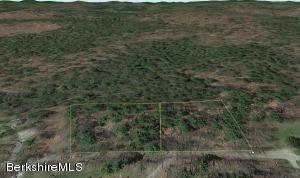 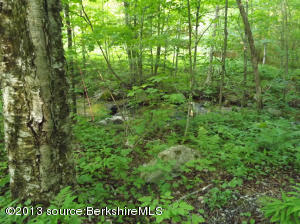 Pretty wooded building lot in desirable ''BECKET WOODS''-a private community with tennis, basketball,a swimming pond and hiking/riding trails. 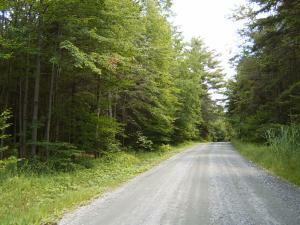 ROAD TAX OF $800 P.A. 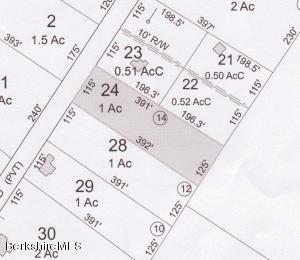 IN LIEU OF ASSN FEE.